AN EPIC EVENING. YOU CAN BET ON IT! For quite some time now Chance’em, Turtle Bay Foundation, and Surfer [The Bar] have been joining hands with a large group of gracious individuals within the professional surfing community in order to raise money for Oahu’s High School Surf Teams. 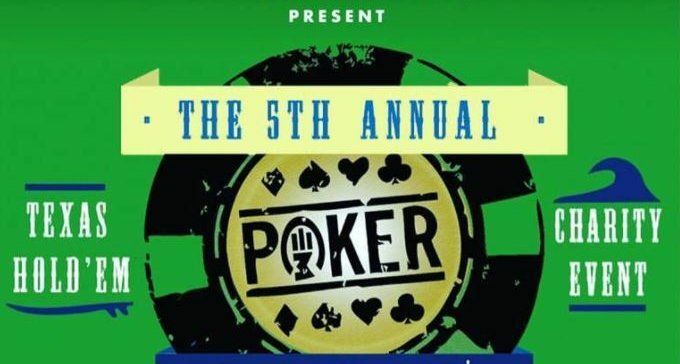 We are proud to announce that this year, our partnership will be organizing the “5th Annual Poker with the Pros” Texas Hold’Em Charity Event and we would like to cordially invite you and your friends to be a part it all! 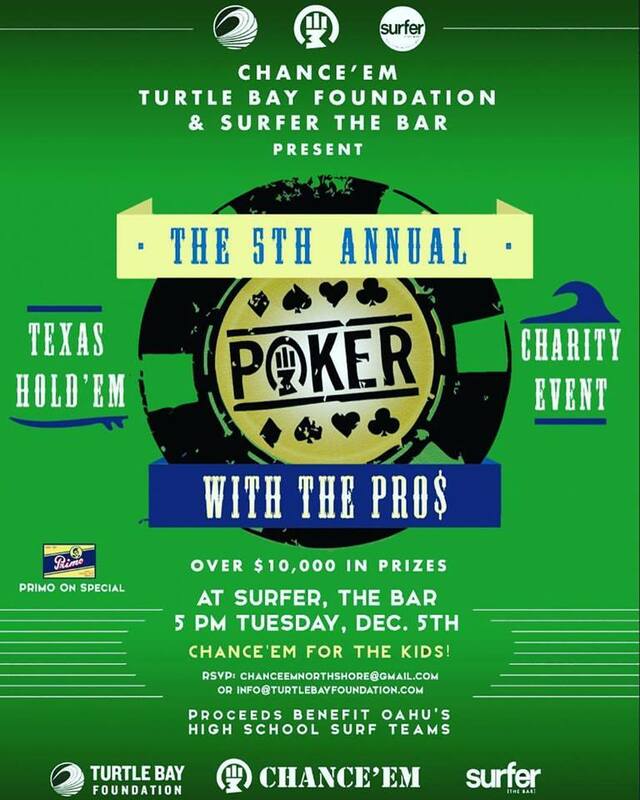 Our Poker with the Pros event provides a fun and interactive way for you to help raise a substantial amount of support for Oahu’s High School Surf teams. 100% of your charitable donation will go towards funding our league’s never-ending expenses. All money raised through this event will help to pay for our league’s contest fees, JR lifeguard training for team members, Ocean Safety Management certification for our volunteer surf-coaches, team uniforms for the kids, travel expenses for the national surf competition in California and so much more! In case you didn’t know, there are currently 8 schools with established surf teams on the island of Oahu with over 450 kids involved. However, surfing as a team sport is actually not being recognized by a majority of schools throughout the state of Hawaii and there is currently no funding being produced within the schools themselves. Keeping these surf teams alive is so important for the community because the teams provide a foundation for our surfing youth to succeed in so many different ways. The importance of this event and the need for receiving your continued support is profound and we hope that you will highly consider being a participant in our cause. 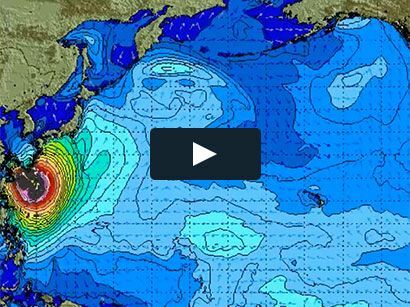 It is our mission to expand the sport of high school surfing in Hawaii. We hope to see surf teams in every high school around the state someday soon, but we really need your help in doing so. Therefore we are humbly asking that you make a commitment to support this event, by contributing your time and donation, which can be made in the form of a cash or surfboard donation (certain terms and conditions will apply so please see game details for more information) as an entry fee to play in this year’s tournament on Tuesday, December 5th 2017. Your generosity will surely make a difference in our community and allow us to keep these high school surf teams alive for future generations. Thank you in advance for supporting this event and we really hope to see you there! Date: Tuesday, December 5th, 2017. Time: Sign-in at 5:00pm. Pupus/Drinks served at 5:30pm. Game starts at 6:00pm. 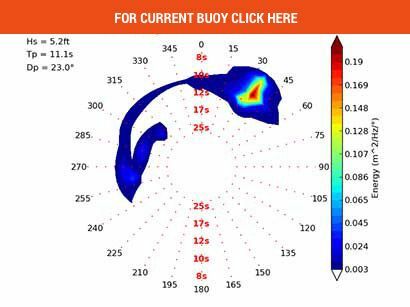 Option for Surfboard Donation: Your surfboard donation must be a well-known professional surfer’s personal surfboard. It must be in good condition without injury (Absolutely no dings, no repaired/broken/buckled boards, no broken fins, no yellow-sun-damaged boards). Your surfboard must also be designed by any well-known brand/shaper. The surfboard must also include the surfer’s current sponsorship stickers and should be autographed by the surfer. Other Details: This is a public event. We are asking for a $5.00 donation at the door for all non-players, which includes, one raffle ticket for a chance to win prizes given away throughout the night. 1st Place: 2 night stay at Turtle Bay Resort, 4 rounds of golf at the Arnold Palmer golf course, Mahea B Sportfishing five-hour fishing charter for six people, “Magnum Experience” Helicopter Tour for 2 people from Paradise Helicopters Hawaii, Clark Little Photography Artwork, skate-deck from Bret Boards, $100 Lei Lei’s gift card, $100 Oahu Party Bus gift card (Total Value $5,000). 2nd Place: 1 night stay at Turtle Bay Resort, 4 rounds of golf at Arnold Palmer golf course, shark tours for 6 people with Hawaii Adventures Diving, Sean Davey Canvas Print, $100 Lei Lei’s gift card, $100 Oahu Party Bus gift card (Total Value $2,500). 3rd Place: 2 night stay at Hilton Waikiki Beach Resort, two rounds of golf at Arnold Palmer golf course, Hawaii Wave Images Photography Artwork, 2 admissions to Wet n Wild, $100 Lei Lei’s gift card, $100 Oahu Party Bus Gift Card (Total Value $1,500). 4th Place: 2 rounds of golf at Arnold Palmer golf course, zip-line adventure for two people at Climb Works Kaena Farms, Hilton Alves Artwork, Haleiwa Joe’s Gift card, $100 Oahu Party Bus Gift Card (Total Value $1000). 5th Place: Sean Davey Artwork, 5 free classes to Open Space Yoga, Primo Gift Bag, Haleiwa Beach House Gift Card, $100 Oahu Party Bus Gift Card (Total Value $500). *please note that we are very fortunate to be receiving more and more gift donations everyday, so the allocation of prizes may change as we get closer to the event start date, however the monetary value of the prizes will not decrease, regardless of the changes being made. MANY MAHALOS TO ALL OUR CONTRIBUTING DONORS!! !